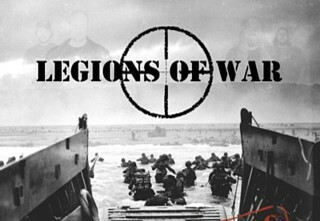 LEGIONS OF WAR "Towards Death" CD out now !!! The wait is OVER ! The first album called "Towards Death" by Swedish LEGIONS OF WAR is now out !!! Relentless Old-School blackened Thrashing War Metal for all into early Kreator, Sodom, Dissection, Deströyer'666, Gospel Of The Horns ! 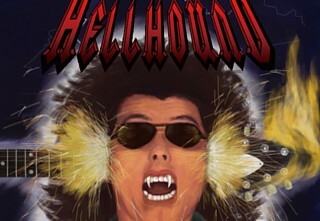 HELLHOUND "Metal Fire From Hell" CD - EUROPEAN RELEASE - out now !!! Finally OUT in Europe ! "Metal Fire From Hell", the long awaited second album by HEAVY METAL Samurais HELLHOUND !!! 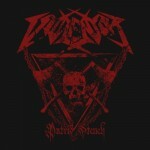 HATESTORM CD "Filth Purity" OUT NOW !!! 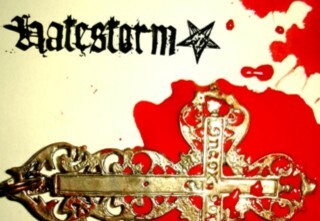 The long-awaited album by russian blasphemers HATESTORM is now out ! Full-colored 8-page booklet with amazing artwork & 7 songs that will totally please all into bands like ARMAGEDDA and WATAIN !